SOLMACC is in contact with the LIFE CLIMAGRI, the ORGANIKO , the HelpSoil and the AgriAdapt project to share experience and information. WHAT DOES CLIMAGRI AIM TO DO? To contribute to the adaptation of field irrigation crops to climate change at the same time as mitigating the effects of this phenomenon. Through the design and implementation of agronomic management systems based on the combined use of Best Managment Practices the effectiveness of which in the mitigation of climate change and the adaptation of crops to the effects thereof has been verified on an experimental level. The management system will be implemented on a pilot scale on a demonstration farm and on small demonstration plots in the South of Spain, and on a global scale in a European Network of Demonstration Farms located in Greece, Italy, Portugal and Spain. We invite you to find out more about the project’s goals, the work to be carried out, the Network of Demonstration Farms on which the work is to take place and the results expected at www.climagri.eu. Conservation Agriculture plays an important role in restoring soil functionality and in enhancing its “ecosystem services”, contributing to the increase of resilience and to the capacity of adaptation to climate change. FAO, for instance, identifies in these practices – combined with fertilization integrated strategies, defense of cultivation and water usage – the technical pivots on which a “sustainable intensification of agricultural production” can be built. improves the environmental performance of agriculture, reducing, for example, energy and water consumptions. Within the project, innovative techniques for irrigation, distribution of zootechnical effluents and defense of the cultures will be tested along and combined with the practices of Conservation Agriculture. A representative of SOLMACC visited HelpSoil’s final conference on 15 June. Read about it in our report. 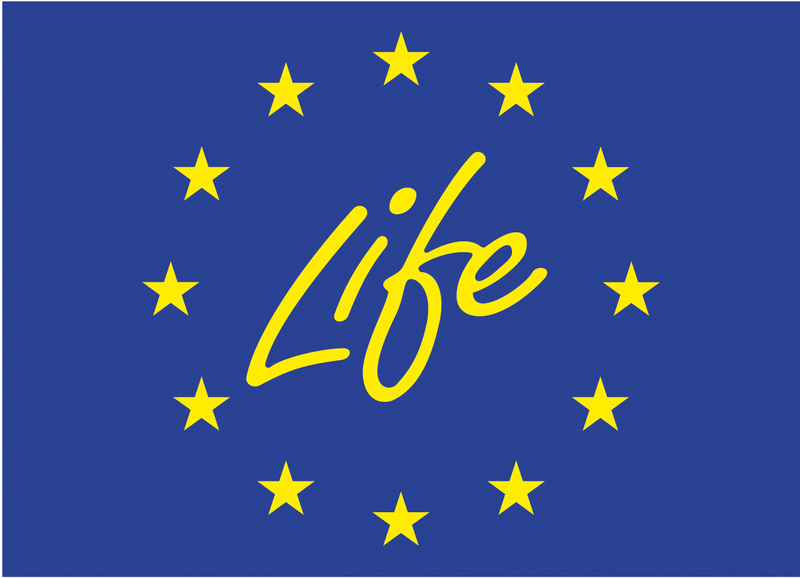 LIFE AgriAdapt (Sustainable adaptation of typical EU farming systems to climate change) is a LIFE co-funded project. The overall objective of the AgriAdapt project is to demonstrate that three of the most important farming systems in the EU (livestock, arable and permanent crops) will become more climate-resilient through the implementation of feasible and sustainable adaptation measures which also have positive crosscutting environmental benefits. To this end, different measures will be tested in pilot farms across the main four Climate Risk Regions and the conclusions obtained will be used to elaborate general proposals for key farming systems.